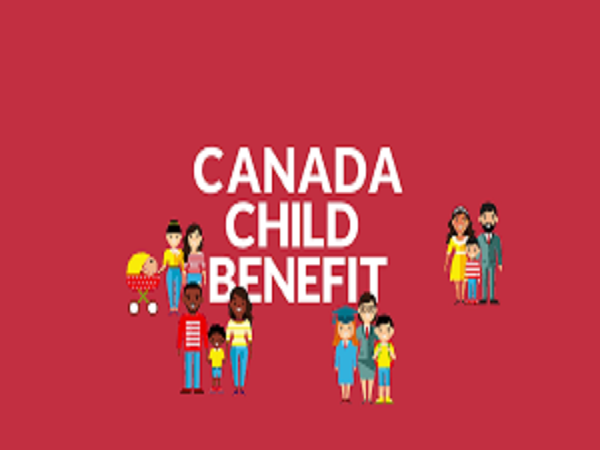 The Canada Child Benefit is a tax-free payment made to eligible families to help them with the cost of raising children under 18 years of age. How much you are entitled to depends on your family income and how many children you have. Families with income under $42,255 per year may also qualify for the Alberta Child Benefit which is paid quarterly in August, November, February and May by the federal government on behalf of Alberta. Sign up for direct deposit and receive your payments directly to your bank account. 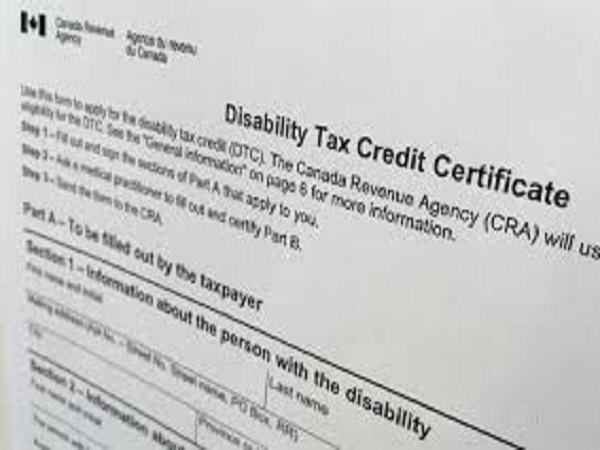 The Disability Tax Credit (DTC) is a non-refundable tax credit for persons with significant disabilities. This tax credit may also be claimed by supporting persons to reduce the amount of tax they have to pay. For example, a father can claim the disability credit for a son with a disability. To qualify, the disability must be severe and prolonged. The form T2201 must be filled out by a doctor or a nurse practitioner and submitted to CRA for approval. This tax credit is substantial if approved and worth the effort to apply. Click Here to visit the CRA Website regarding eligibility for the DTC. 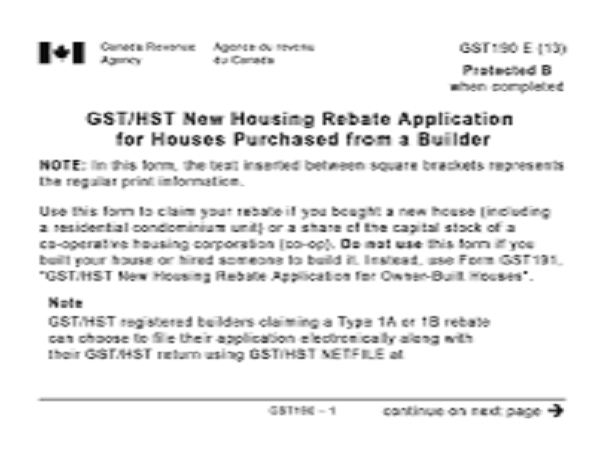 If you build or purchase a new home or substantially renovate an existing home for the purpose of using it as your principal residence then you may qualify for the GST New Housing Rebate where you can get refunded a percentage of the GST paid. Mobile homes and floating homes also qualify. Substantial paperwork is required to file this claim but we have the expertise to file this so you get your refund. The Alberta Adult Health Benefits are available to low income households who are pregnant or have high ongoing prescription needs. 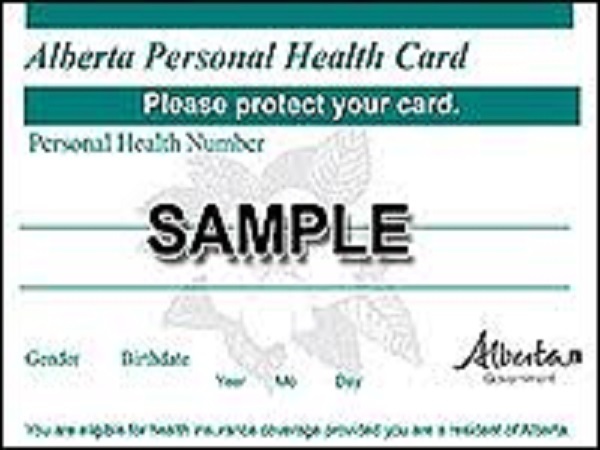 For information regarding Alberta Adult Health Benefits. Alberta Child Health Benefits are available to low income households to cover the basic medical needs of children under 18 (or up to 19 years if living at home attending high school). For more information regarding Alberta Child Health Benefits. 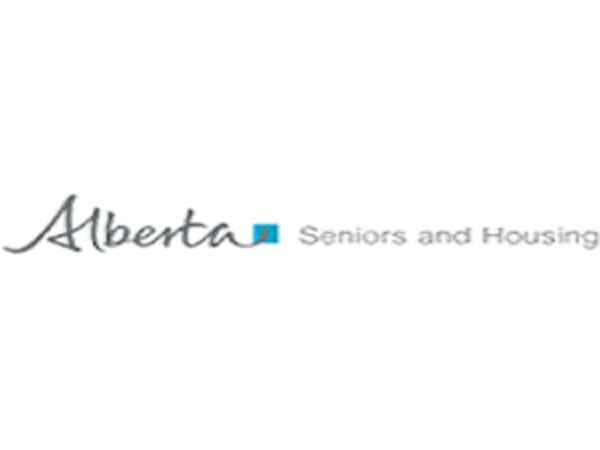 Financial assistance is available to Alberta seniors aged 65 or older. Eligibility is determined based on a number of factors including income, housing level, marital status and whether you receive Old Age Security. You can qualify for a $5,000 tax credit (worth a $750 tax refund) if you or your spouse purchased a home and have not previously owned a home in the current year or any of the 4 previous years. 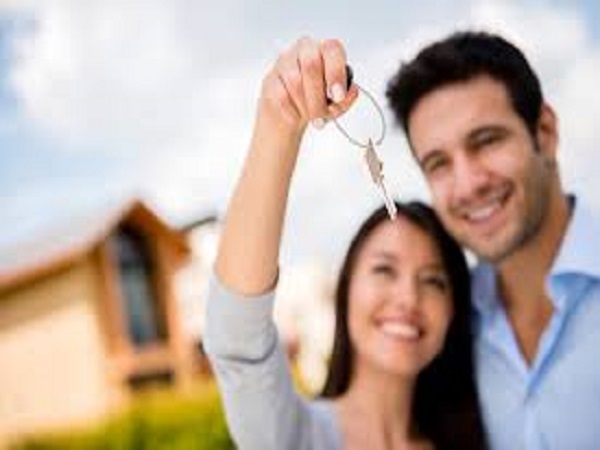 Persons with disabilities do not have to be a first-time home buyer to claim this credit if the home was purchased to allow the person with the disability to live in a home that is more accessible or suitable to their disability. Qualifying homes can be nearly any type including but not limited to mobile homes, condominiums, townhouses and single family homes.